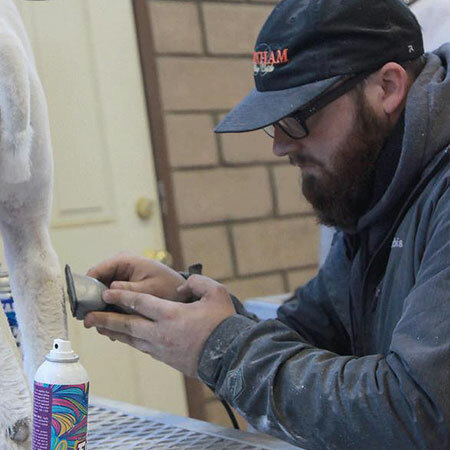 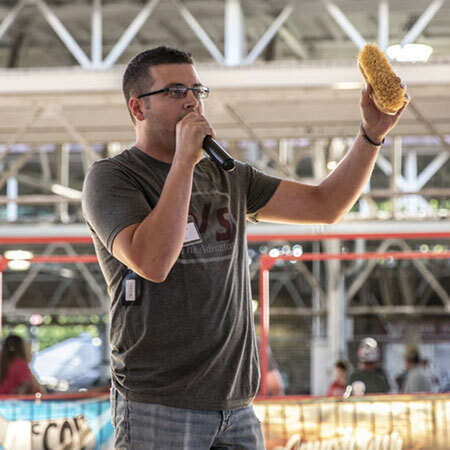 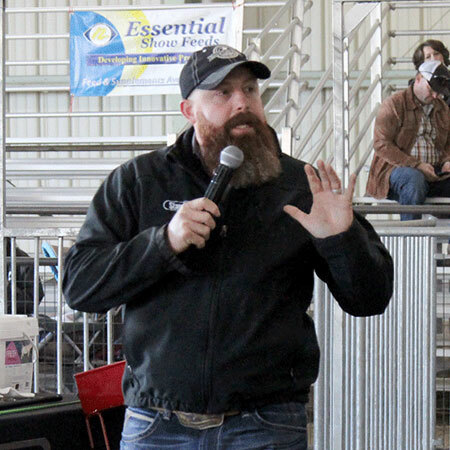 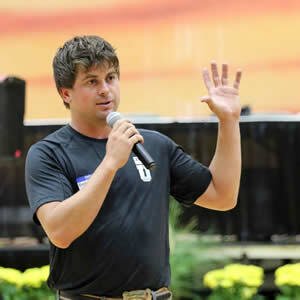 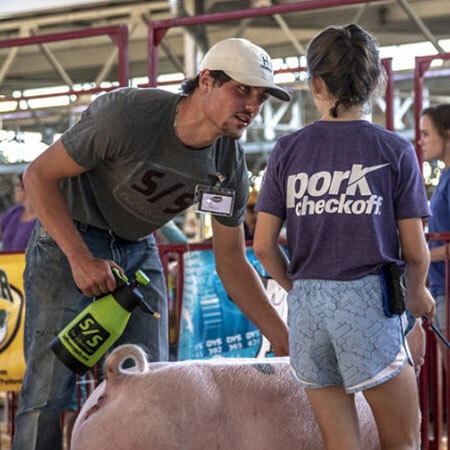 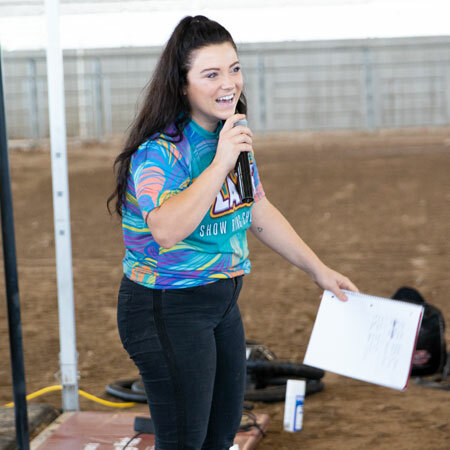 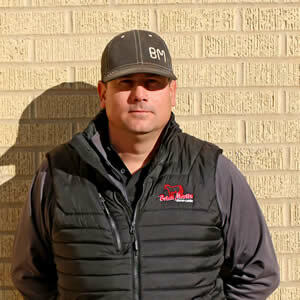 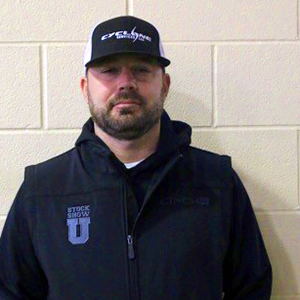 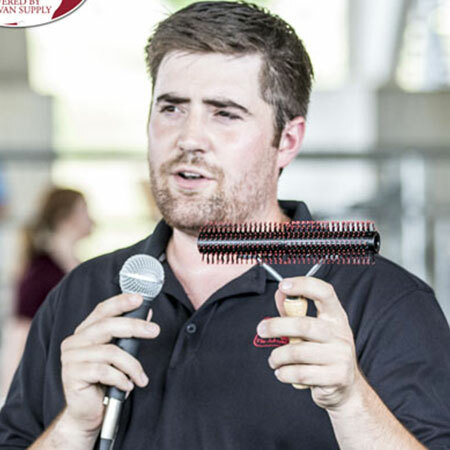 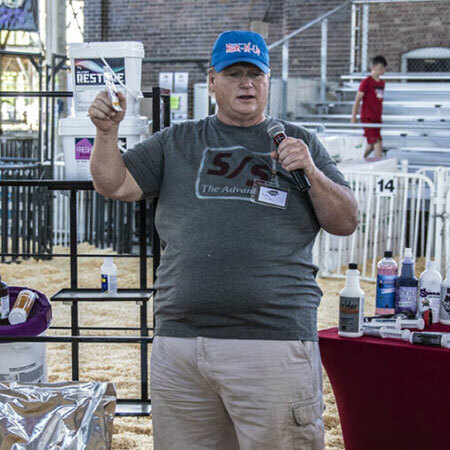 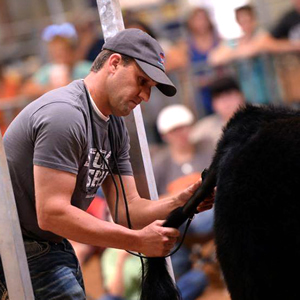 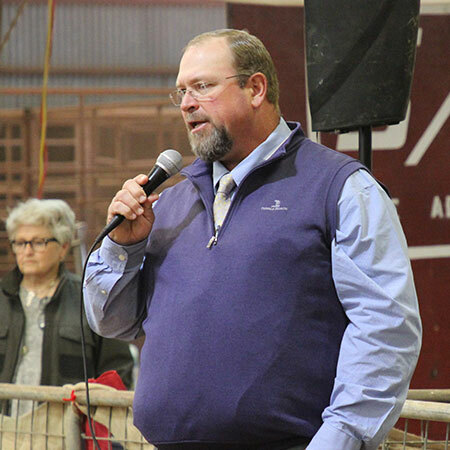 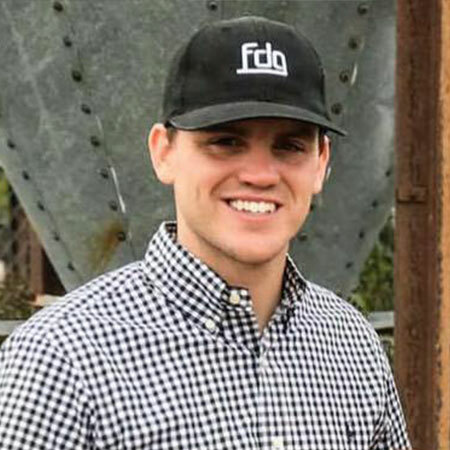 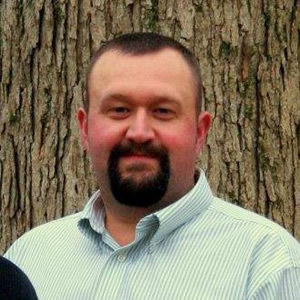 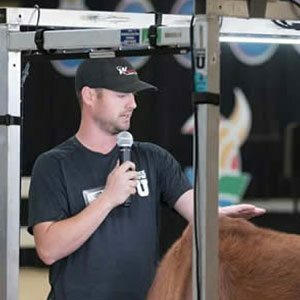 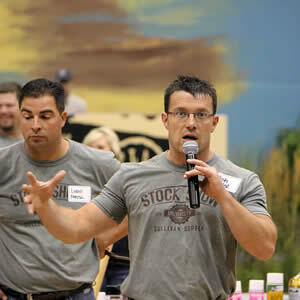 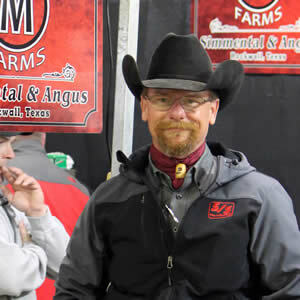 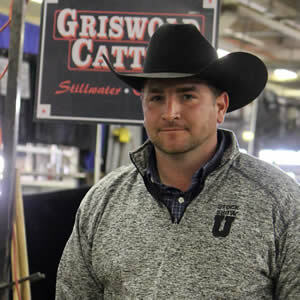 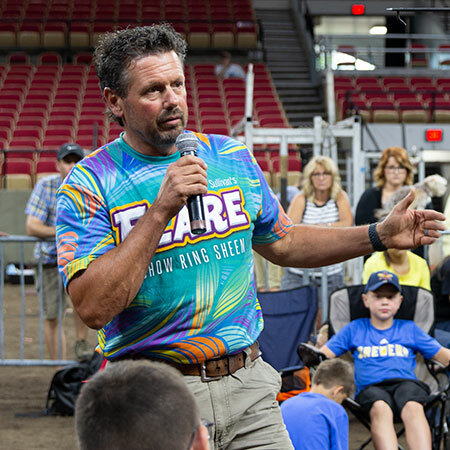 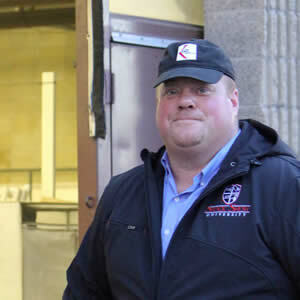 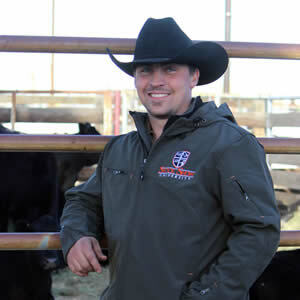 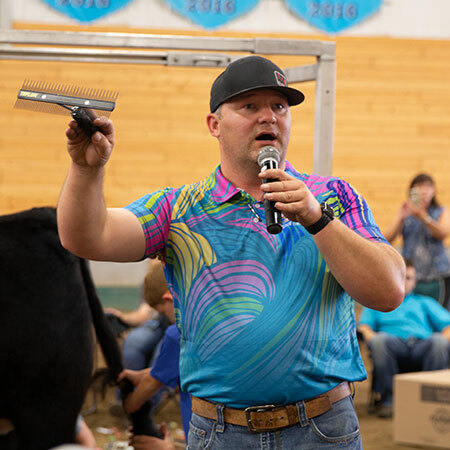 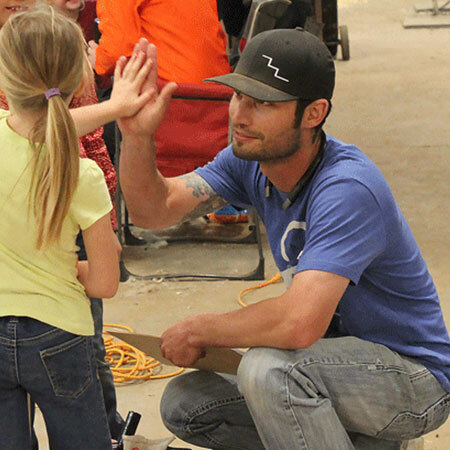 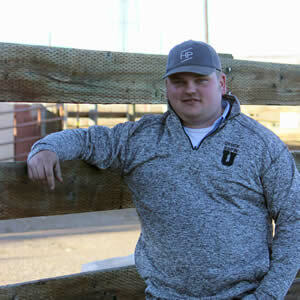 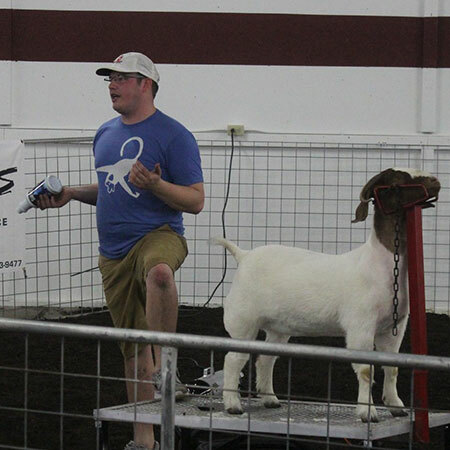 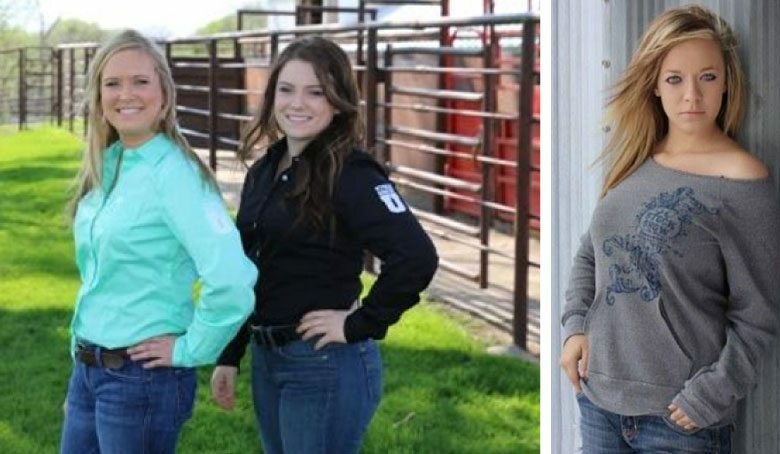 Stock Show U – Sullivan Supply, Inc.
Stock Show University is a FREE, educational program open to all stock show youth and adults, compliments of Sullivan Supply. 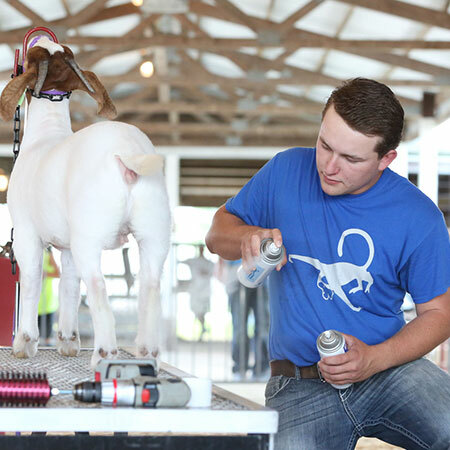 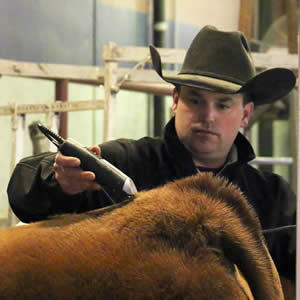 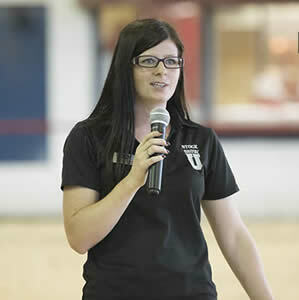 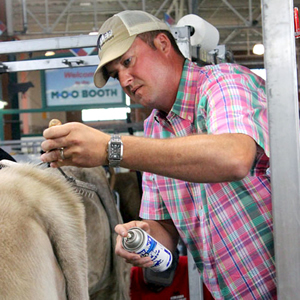 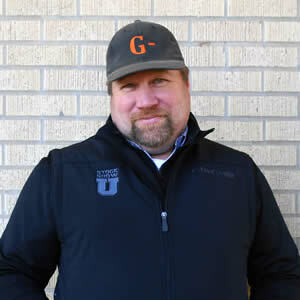 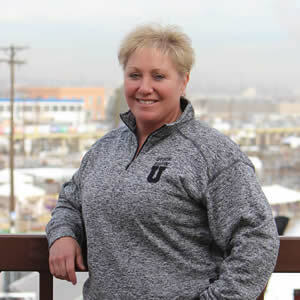 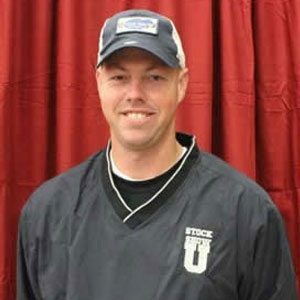 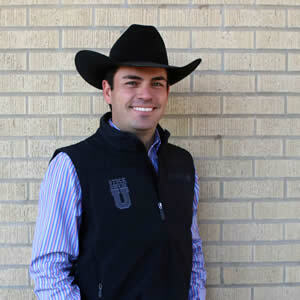 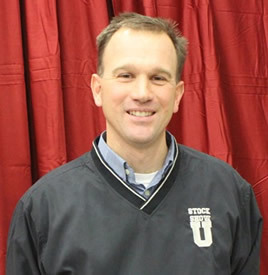 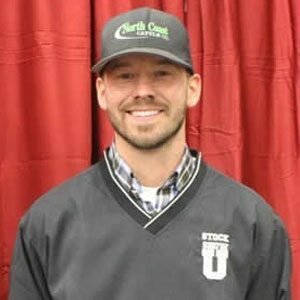 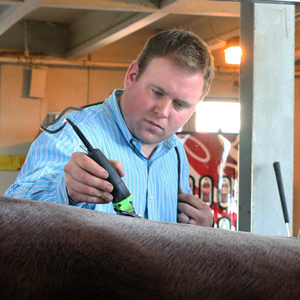 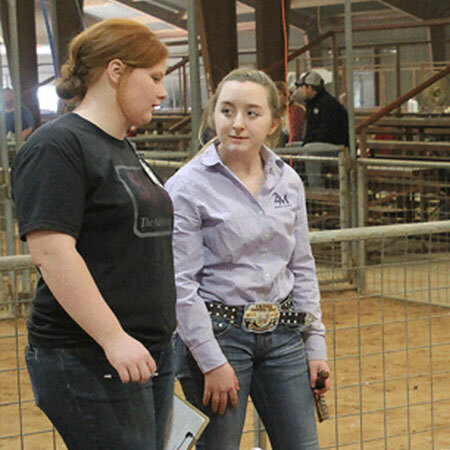 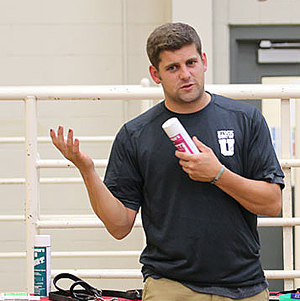 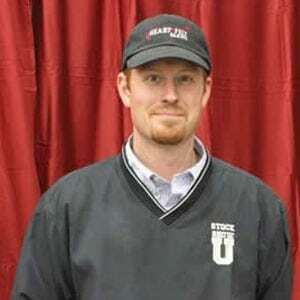 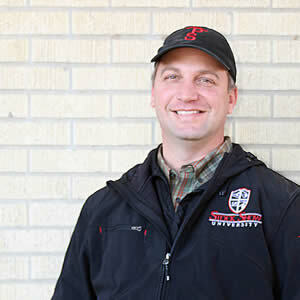 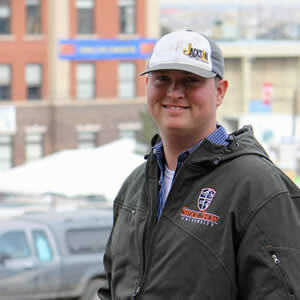 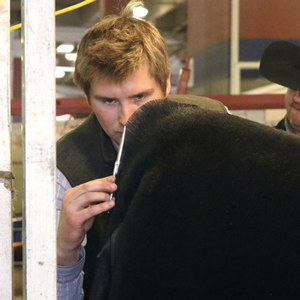 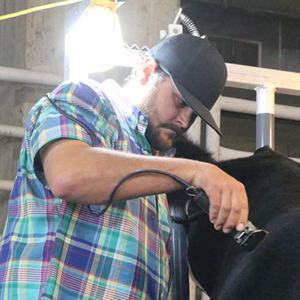 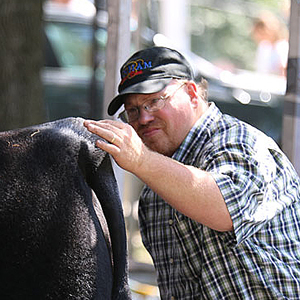 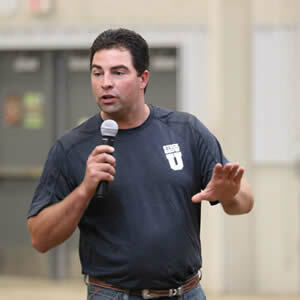 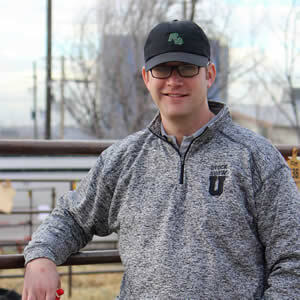 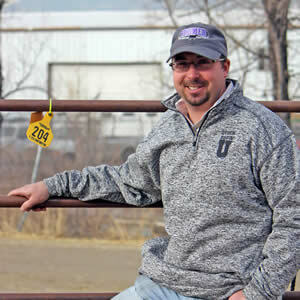 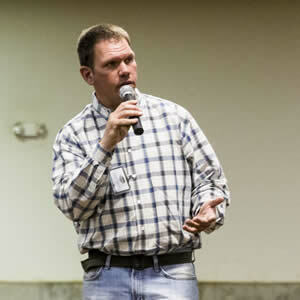 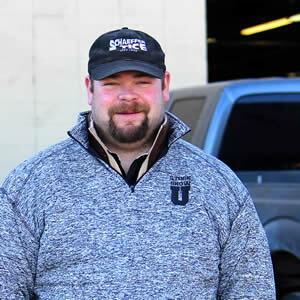 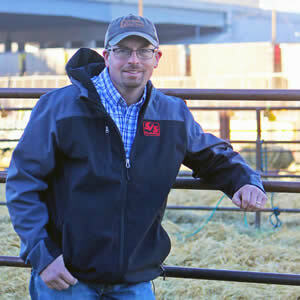 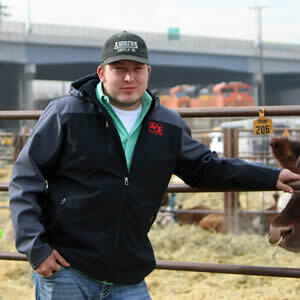 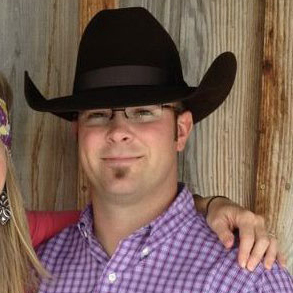 Stock Show University offers different types of clinics for cattle, sheep, goats and hogs. 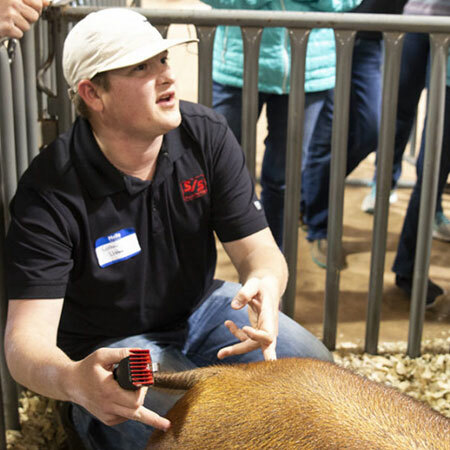 Clinic types that are offered: one or two hour demos, one-day grad programs and the more intensive, two-day grad programs. 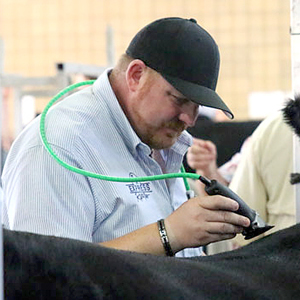 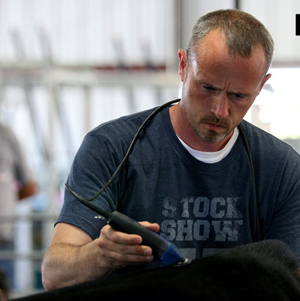 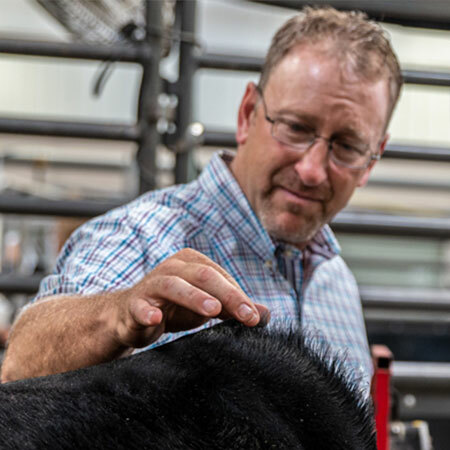 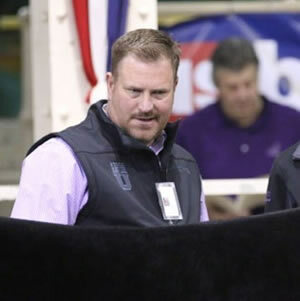 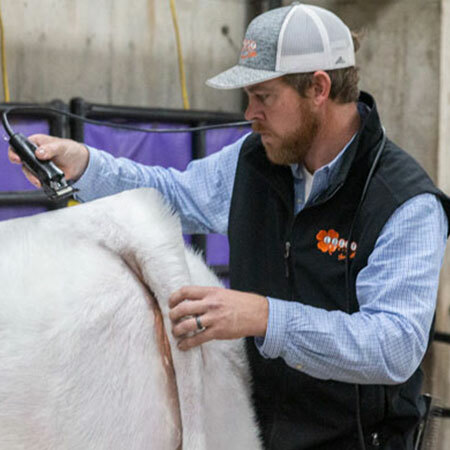 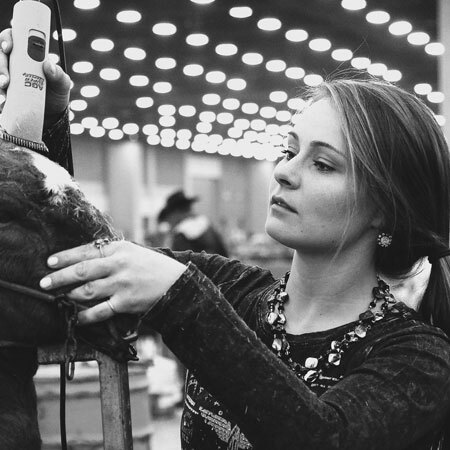 The best and most talented ‘professors’ in the industry will focus on all areas needed to achieve the championship look such as: daily care, clipping and fitting, showmanship, nutrition and selection.Stock Show University hosts clinics at numerous locations and shows across the United States, Canada and Australia. 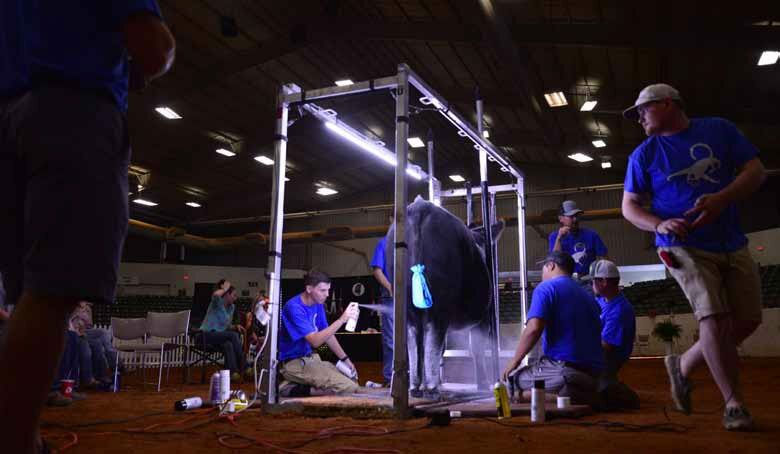 These shows include, but are not limited to; jackpot shows, expos, junior nationals and major shows. 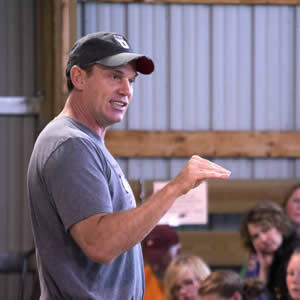 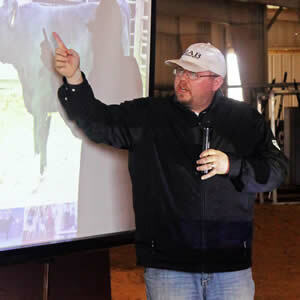 If you want to host an educational Stock Show University clinic, please let us know. 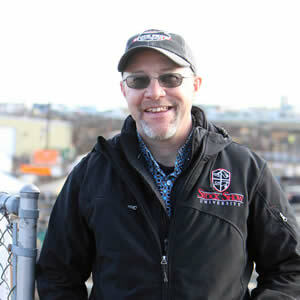 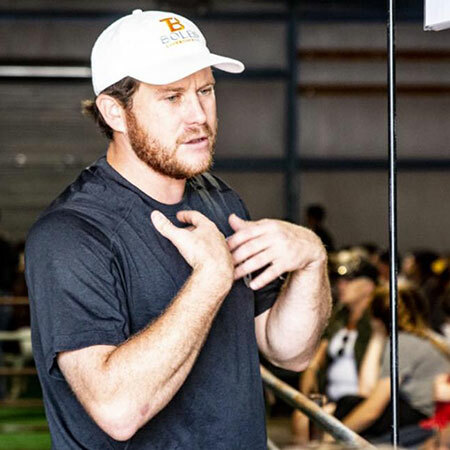 To submit a request for a clinic, please click ‘Host A Clinic” tab located on the left hand side of the screen and then proceed to fill out the form under ‘Request a Clinic’. 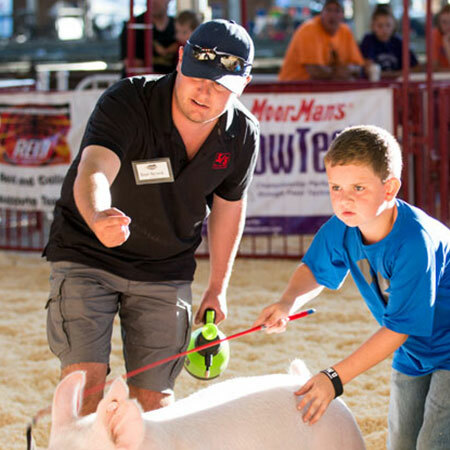 It is our goal to provide high-quality educational programs in all states. 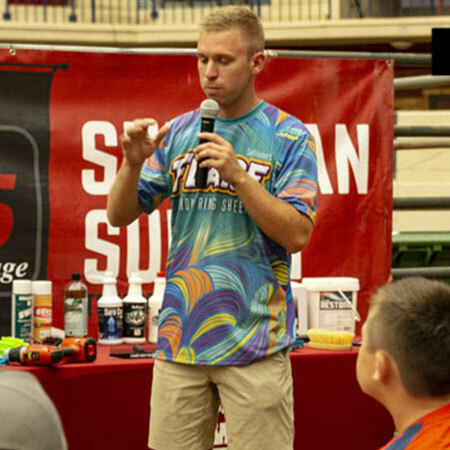 In order to do this, we would like to focus our attention on the main events in each state where not only high attendance is likely, but also where a more diverse crowd will be reached. 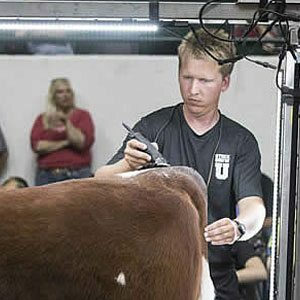 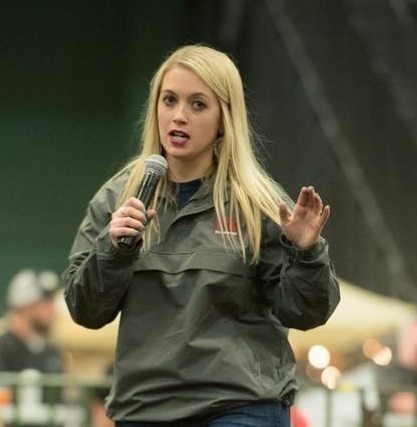 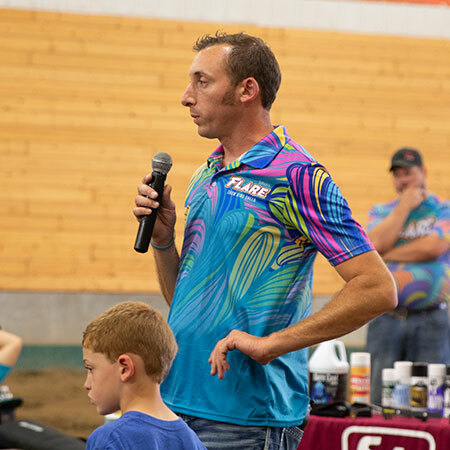 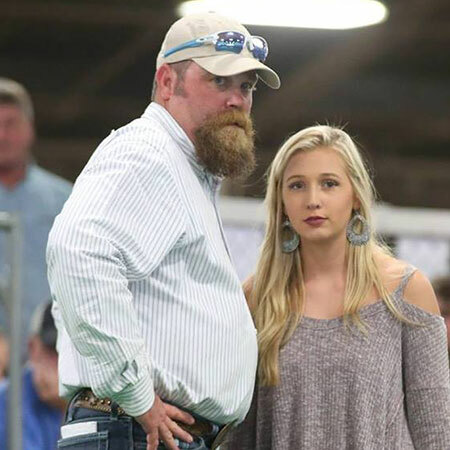 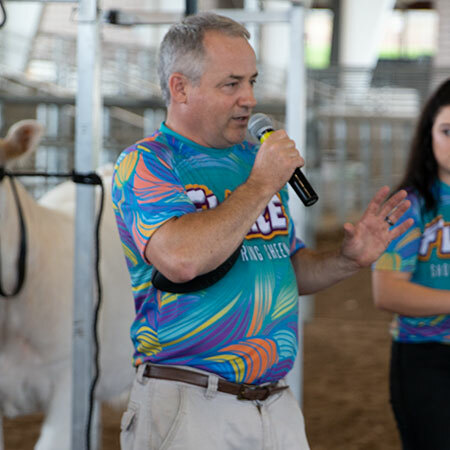 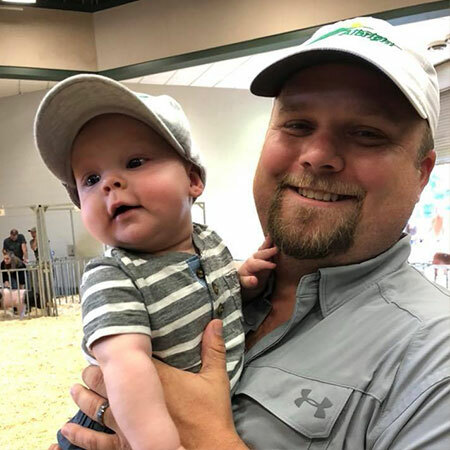 Request a clinic if you have an event, such as a state fair, beef expo, or major jackpot where a Stock Show University clinic would be beneficial to the cattle exhibitors in your area. 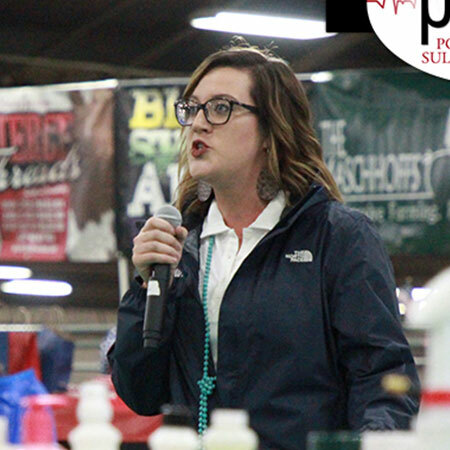 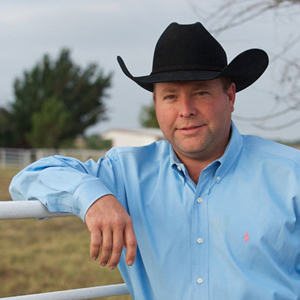 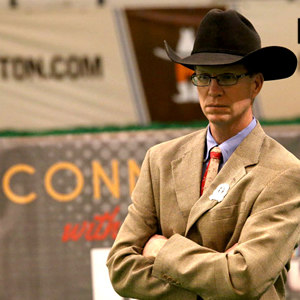 Thank you for your interest in Stock Show University!